Comark’s range of food thermometers includes high quality precision thermometers, dials, pocket digitals, non-contact infrared thermometers as well as hand-held thermometers with detachable probes. Please select one of the sub-categories of food thermometers below to continue. 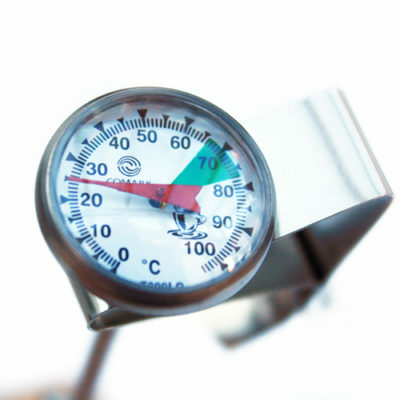 Thermometers for food use are specifically designed and suited to measuring a range of temperatures in a variety of applications in food service and production. Because of the wide range of possible foodstuffs and large temperature ranges that could be required, a number of devices are needed. 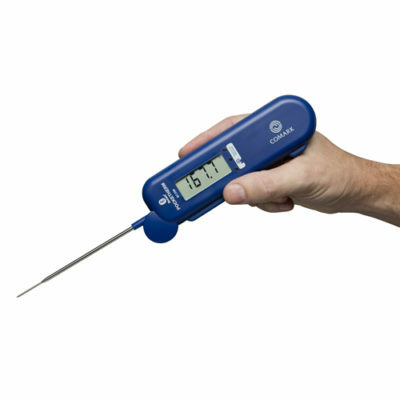 Comark’s food thermometers are designed to be used in many environments where there is a requirement to measure the temperature of food for safety or quality purposes as detailed in your HACCP plan. Comark is a leading international manufacturer of high quality, precision thermometers, pressure and humidity meters, data loggers and wireless monitoring solutions for almost every industry and application. 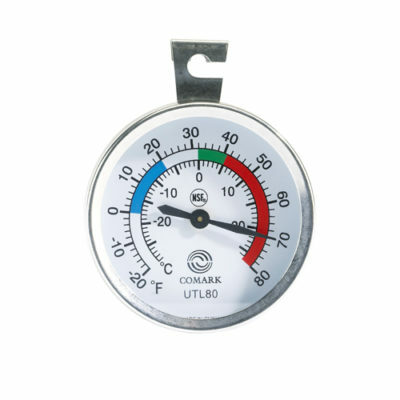 Comark’s range of food thermometers are designed for professional use in restaurants, kitchens, production and food storage areas. 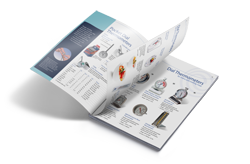 Our range consists of both temperature measuring instruments and have a range of features, ensuring that there will be a model to fit your requirements. 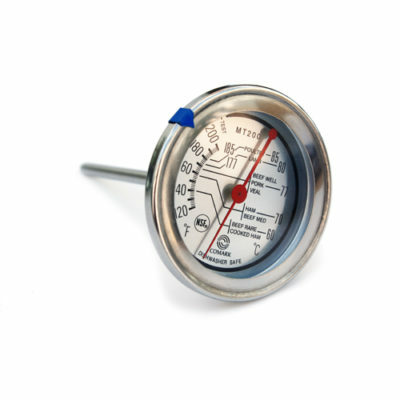 Waterproof thermometers are, as the name suggests water proof or water-resistant probes. They are for use in an environment where moisture, liquids or very high levels of humidity are expected. 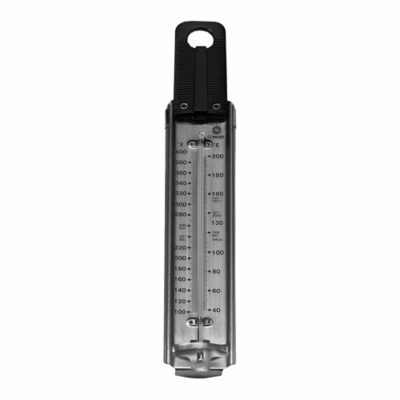 They are also suitable for measuring the temperature of liquids themselves. Comark’s range of infrared thermometer measures temperature using technology that calculates the temperature of food by analyzing the thermal radiation given off during the cooking process. They have the benefit of not requiring direct contact with the food and most models have a laser which illuminates, with accuracy, the region of the food being measured for temperature. For this reason, infrared thermometers are sometimes called laser thermometers. 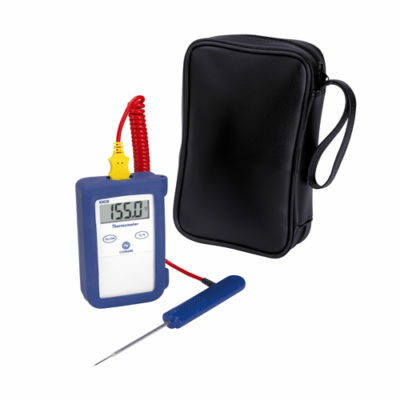 Another name that describes the products in this category are thermal radiation thermometers. 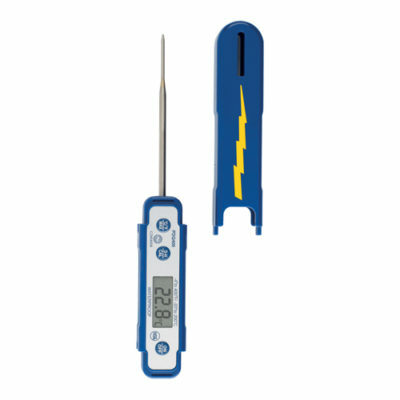 The Comark range of folding thermometers combines the functionality with convenience. Typically featuring a hinged folding probe and without a sleeve. The probe can fold out at an angle to suit your application and clips down against the case when not in use. This design keeps the probe itself protected and is convenient for storage. Temperature range – In both Fahrenheit and Centigrade / Celsius from low to high temperature. Traceable certificates of calibration are also available. A certificate of calibration and the temperatures at which the calibration was indexed. *A thermistor is a thermal resistor. A device whose current flow is regulated by its temperature. When the temperature of the probe increases or decreases, the resistance of the circuit is changed in a measurable and predictable manner making this a highly reliable and accurate temperature monitoring method. 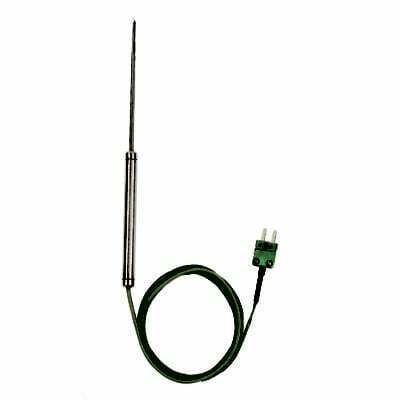 A thermocouple consists of two wires of different metals connected at two points, providing a thermoelectric device for measuring temperature determined by a voltage being developed between the two junctions in proportion to the temperature being measured. 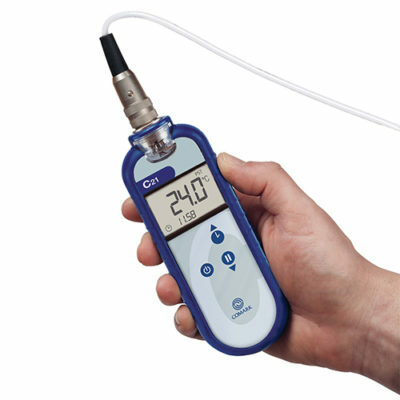 Comark have a range of accessories and support products for our food thermometers and sensors including carry cases, temperature log books, replacement batteries and sous vide foam tape designed for use with all types of temperature probes and vacuum pouches. 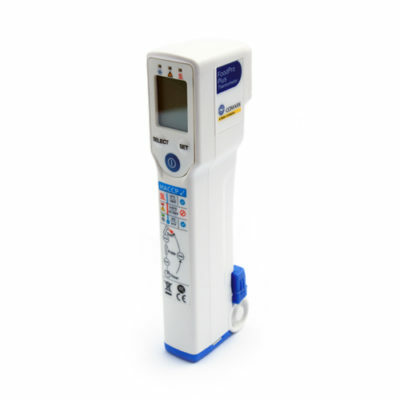 We have a range of probes for most thermometers in our range. Penetration probes and air probes and probes for special circumstances. 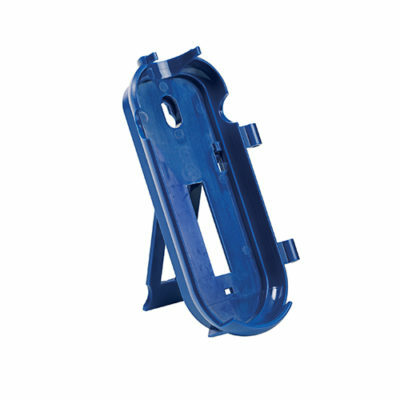 These are often available with different lengths of cable and have standard jack plug fitting.